Each week, HARIBAN AWARD will be sharing an interview with one of this year’s jurors. This week; we spoke with Brazil-based photographer, curator, and editor of ZUM magazine, Thyago Nogueira. Thyago Nogueira is a photographer, curator, and the editor of ZUM Magazine. 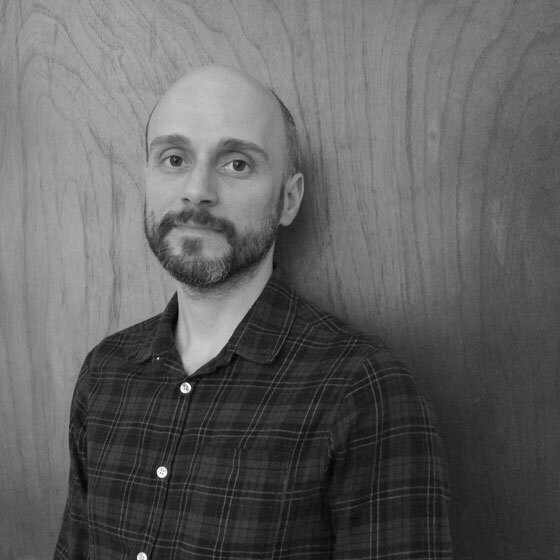 He currently serves as Head of the Contemporary Photography Department at Instituto Moreira Salles in Brazil. We had the chance to speak with him about his work and what it means to him to judge a contest like the HARIBAN AWARD. Can you explain the work that you do? I am in charge of the Contemporary Photography Department at Instituto Moreira Salles (IMS), a prestigious non-profit Brazilian institution dedicated to the arts. We run exhibitions, shows, movies sessions, courses, workshops, and preserve the largest private collection of photographs and photographic objects in the country, with about 10 million items. My task it to oversee our contemporary photography activities, which includes curating exhibitions, commissioning projects, coordinating our photography grant, expanding our collection and editing our photography magazine ZUM. What would you say initially drew you to photography? It was probably a combination of family affection, personal fascination, opportunity and chance. My father was a dedicated amateur photographer, so I grew up playing with different cameras and learning to use photographs to tell the history of our family and of my own upbringing. As an adult, I worked as photographer for a brief period of time, but then I took a job as a literature editor, and started to explore the pleasure of the books — which eventually led to photography books. I became amazed by all the great work that has been done in the history of photography, which I could access through books. Ten years after, IMS invited me to create a photography magazine. ZUM was born. And with all the ideas we had editing the magazine, they eventually invited me to create a department dedicated to the field. How do you go about choosing photos and photographers to feature in your magazine? 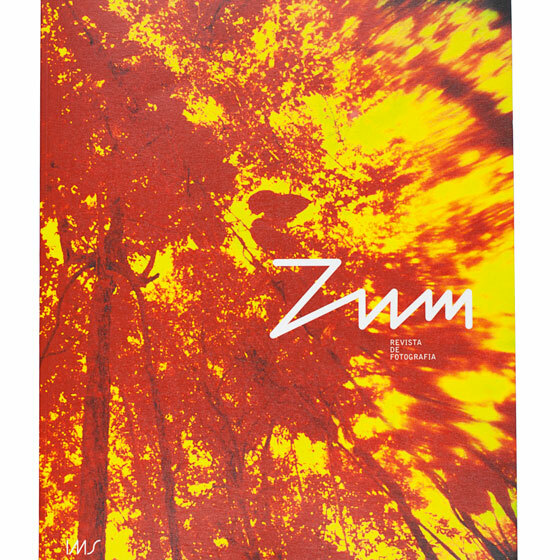 ZUM features a combination of contemporary and historical photographers, along with interviews and essays. We mix international big-names with young talents, from all parts of the world. 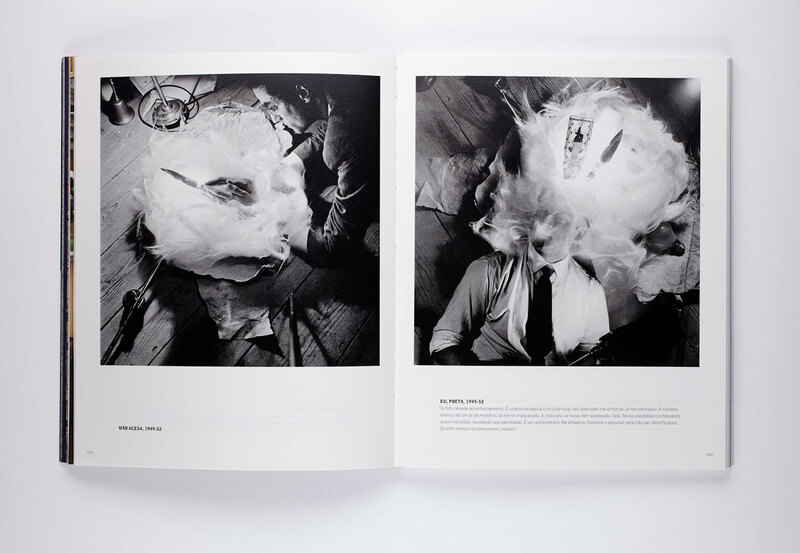 We favor coherent bodies of work rather than mix and matches from different moments of a career, and photographers that have an interesting relation with the printed page. I am personally interested by works that can present a subject deeply and at the same time open new ground for the photographic language, through an intelligent consideration of its material aspects. The idea of combining traditional and contemporary techniques is absolutely exciting. What do you think makes a great photo stand out? Photos are always great, and I am interested in images which are part of a long, dedicated and consistent search for new ways to represent a subject. You can more easily grasp that when looking at an essay or career. Every single photo has to be connected to that. What sort of work are you hoping to see from this year’s HARIBAN AWARD submissions? The more surprising the better.